Dr. Michael Grieves is the author of Product Lifecycle Management: Driving the Next Generation of Lean Thinking (McGraw-Hill, 2006) and Virtually Perfect: Driving Innovation and Lean through Product Lifecycle Management (in publication). He is a world-recognized expert in PLM and information systems and lectures worldwide on Product Lifecycle Management. Dr. Michael Grieves has been a Co-Director of the PLM Center of Excellence at Purdue University, where he also been a Visiting Professor in the College of Technology. He created and taught the first executive PLM course at the University of Michigan, College of Engineering. He was a founder and served as Co- Director of the PLM Development Consortium at the University of Michigan. He has been an executive, manager, and entrepreneur for over thirty years. 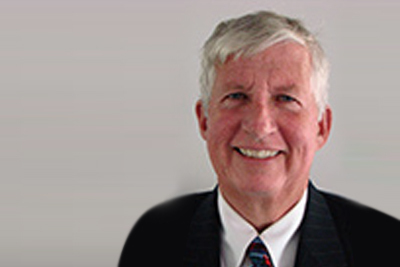 Dr. Grieves has served as Chairman and Board member of public companies. He is Chairman Emeritus of the Oakland University School of Business Administration. Dr. Grieves graduated from Michigan State University with a B.S.C.E. He holds an MBA from Oakland University. He received his doctorate from Case Western Reserve University.